Keep up with orders. Track how much stock you have available and receive notifications when you need to re-order. Type in orders into Keep Space on our forms to send out distribution based on your customers requests. Link your store to our system and automatically direct your online orders to Keep Space. API (Application Program Interface) specifies how software components should interact. 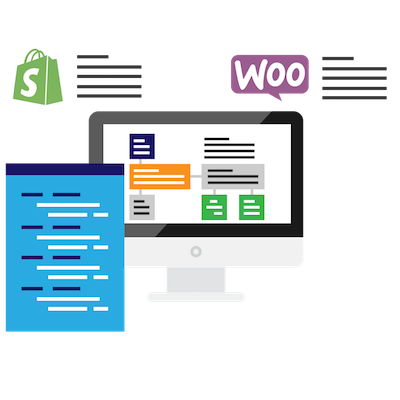 How we use API’s is by taking the data of an online order that has been completed from popular systems like ‘Woo Commerce’ or ‘Shopify’ to be pre-filled into our order forms that will not require manual filling.